FALL HAS IT ALL — sweater season, hay rides, crunching leaves, pumpkin everything, table spreads and leftovers for days. It even required a second word, “autumn,” to contain its awesomeness. There’s nothing like it. But actually, let’s be more specific: There’s nothing like fall in Minneapolis Northwest. Brooklyn Center, Brooklyn Park, and Maple Grove — each community set just outside the busy Twin Cities — are all within arm’s reach of flavorful fall drinks, live music, and the fall festival scene, but far enough away to still be able to enjoy the great outdoors. Don’t jet off to the Appalachians or the Upper Peninsula for your fall fix just yet — Minneapolis Northwest might be what you’re looking for. Here’s why. 1. The trees are bursting into every color imaginable. You may not be able to taste the rainbow here, but you’ll be able to see it. Is there a certain color you’re looking for? Cool, because you’ll find it in Minneapolis Northwest. The Minnesota Department of Natural Resources even created a Fall Color Finder to provide visitors with an up-to-date and detailed chart of when and where to admire the best fall colors in the area. Once you’ve decided on the perfect time to go scouting, definitely check out Three Rivers Park District, which is particularly wonderful in the fall. 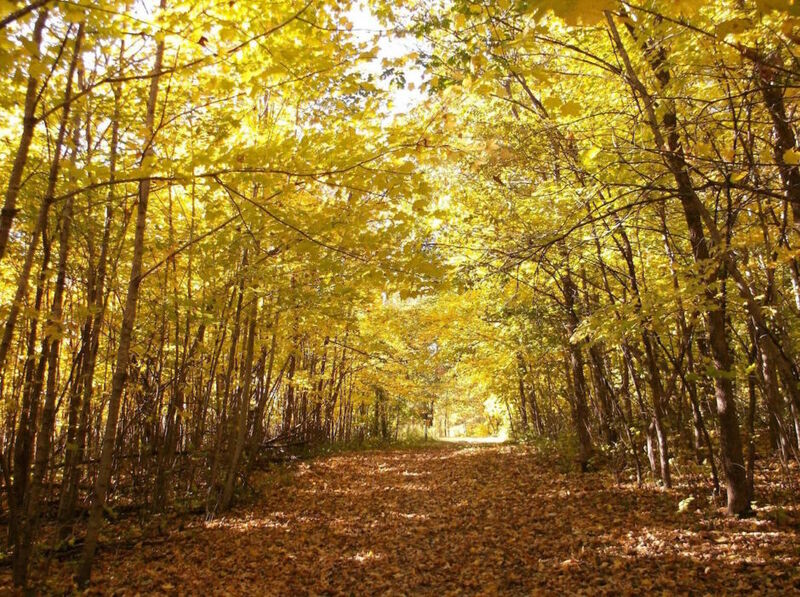 The largest of the parks is the 4,900-acre Elm Creek Park Reserve in Maple Grove, where there’s an archery range, an off-leash area for dogs, disc golf course, awesome running and hiking trails, and plenty of red, gold, and blaze orange foliage falling to the ground. 2. There are festivals for weeks. 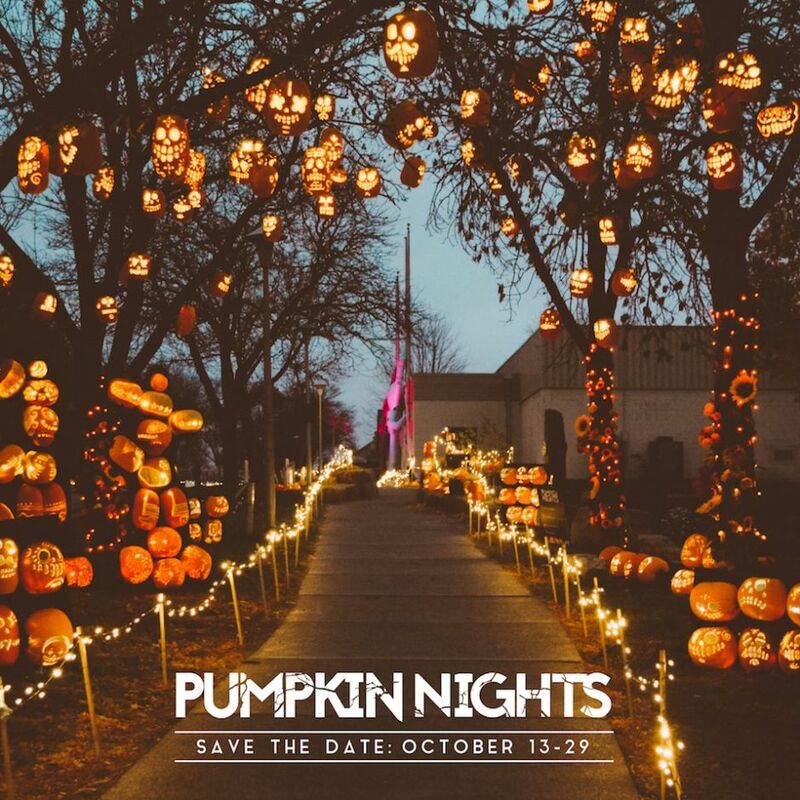 If there’s one event to hit up this fall, make it the second annual Pumpkin Nights Festival, held right on the Minnesota State Fairgrounds. Starting on October 13 and running for 17 days right up until Halloween, the festival includes 10 different Halloween-themed displays built from more than 3,000 hand-carved pumpkins — be prepared for everything from The Great Pumpkin Reef to a pumpkin mariachi band — and nonstop activities for all ages. For the traditional pumpkin-patch, corn-maze kind of fall celebration (with live entertainment, of course), both Apple Jack Orchards and Twin Cities Harvest Festival are where it’s at. The former features 29 different Minnesota apple varieties and 10,000 trees to pick from (pun intended). Then there’s the Twin Cities Harvest Festival, where you’ll get to dive into a corn pit, go on a hayride, or get lost in the largest corn maze Minnesota has to offer. You don’t need to go back home, right? 3. It’s just as haunted as you want it to be. There are two kinds of haunted: the family-friendly kind and the so-convincing-it-could-be-real kind. If you have kids in tow, opt for the Spooktacular Halloween Carnival and Dance for the milder variety. 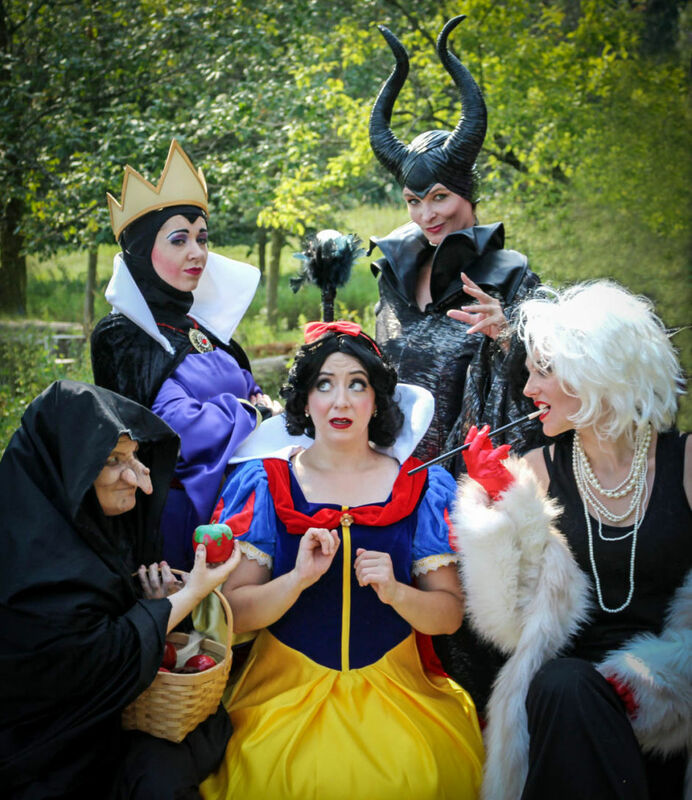 Set for October 20, the Spooktacular is hosted by Twin Cities Party Princess at The Shoppes at Arbor Lakes and features appearances by your favorite superheroes and villains. The next day, October 21, Weaver Lake Park hosts Halloween Family Fun for kids 8 and younger. There’s absolutely no way the little ones will be bored. Now, for that could-be-real kind of haunted… You’re definitely going to want to take the Ghosts of Anoka tour. It’s a good mix of history and local folklore, all detailing ghostly events that have occurred in the area. From September 9 through October 31, tour guides (in costume) will take you through the historic neighborhoods of Anoka and tell stories of inexplicable occurrences. Oh, and did we mention Anoka is known as the Halloween Capital of the World? 4. The parties are both spooky and incognito. This fall, the Maple Grove Arts Center will put on a Monster Show, where local artists will showcase “ghouls, goblins, and things that go bump in the night.” It runs September 18 – October 31, so be prepared to get spooked by some dark and creepy art. You won’t see anything like it anywhere else. For a glitzy, glamorous good time, reserve a spot at Maple Grove Art Center’s Masquerade Gala on Friday, October 13. 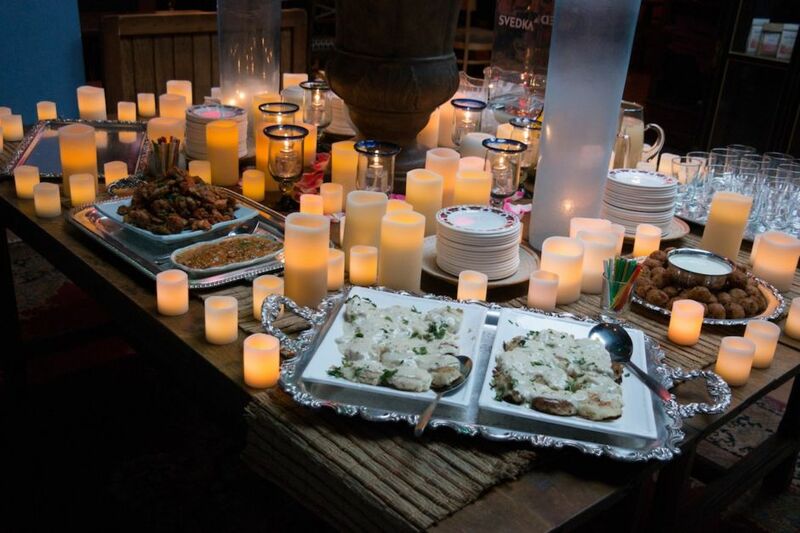 The gala will feature fine food, drinks, and local art, along with tarot card readings, live music, and a few surprises. Black tie/lounge suits and evening/cocktail dresses are a must, and masks will be provided or guests can bring their own. 5. This is a goodbye-bikini-hello-indulgence kind of place. Break out the food — the fall season means all bets are off and the eating is on. Minneapolis Northwest is a stone’s throw from nearly every kind of cuisine your palate could be craving. Kyoto Sushi will transport you right into the heart of Japan, while Nola Bistro & Lounge features eclectic décor and fusion cuisine covering tastes from all over the world. Zaatar bruschetta, Louisiana-style shrimp étouffeé, and Thai-inspired green curry are just a few of Nola’s tasty menu options. For a pub sure to warm you up on those cool fall evenings, make sure to try The Claddagh Irish Pub. Claddagh offers amazing Irish fare, that much is a given, but they also host events — like raucous trivia nights and live traditional Irish music — and kids eat free on Sundays. What’s more, where there are Scotch Eggs, there’s Guinness. This year, Caribou Coffee celebrates its 25th anniversary — and it all started in Minneapolis Northwest. Decades ago, the founders came up with their coffee shop idea after a trip to the Alaskan wilderness, where they witnessed boundless mountains, a clear blue sky, and a herd of caribou thundering through the valley. To celebrate this year’s silver anniversary, Caribou has released a salty and sweet Caramel Corn Coffeeless Cooler, which is perfectly suited for the crisp fall weather. 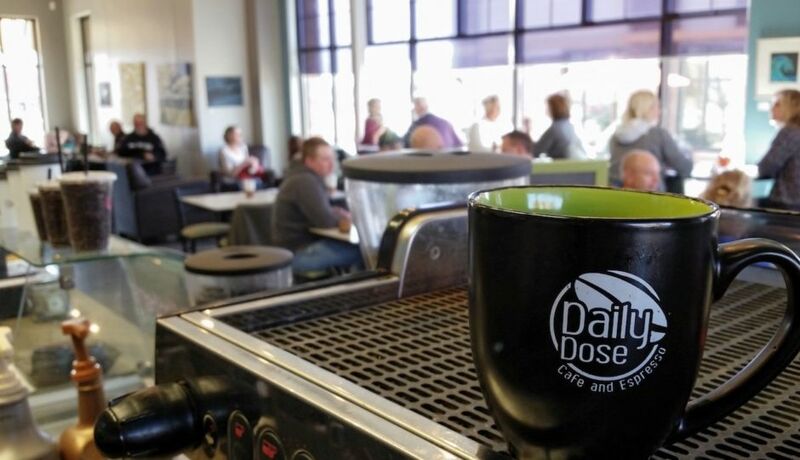 To keep it ultra, ultra local, Daily Dose and Café Donuts are both great options. Café Donuts has every kind of baked good and dessert under the sun (especially those that pair well with coffee), and Daily Dose covers classic food items such as sandwiches, soups, salads, and sweets. As an extra autumn bonus, they’re opening their third location this fall, right in Brooklyn Park. 7. …and craft beer and wine, too. You’re still thirsty? Good. Minneapolis Northwest will be raking in the harvested grapes and hops to create some of the best adult beverages in the Midwestern market. Wine connoisseurs should check out Buffalo Rock Winery. Nicole Dietman is both owner and winemaker, and she’s been a one-woman powerhouse since 2010. Buffalo Rock isn’t just a place to quietly sip wine samples, though — they also host fun events throughout the year, including a Grape Stomp on September 30. And no, this isn’t just a spectator sport. You’re welcome to come get the good stuff between your toes, too. Now for the beer. 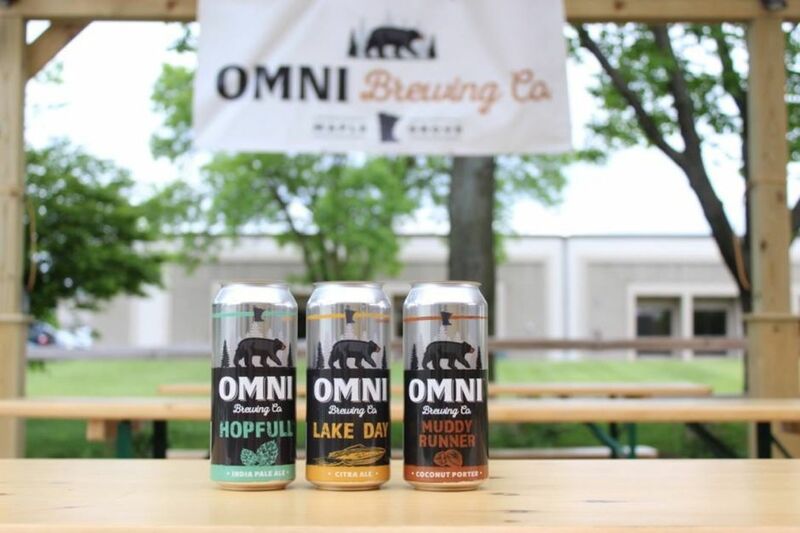 The suds from OMNI Brewing Co. can be found throughout the US, but like any quality beer, they always taste best on their home turf. When you’re here, grab a seasonal Oktoberfest and check out whatever is going on at the time. Trivia, live music, Cribbage tournaments, yoga and beer in the taproom — all are great ways to spend a fall afternoon or evening. 8. Our arenas fill to the brim. If the Vikings can make it to the Super Bowl this year, they’ll be graced with home-field advantage, as the game is set to be held February 4, 2018, at our very own U.S. Bank Stadium (completed a little over a year ago and including a huge Vikings ship on the plaza). Coming from the official “State of Hockey,” the Minnesota Wild are looking forward to a particularly big year; 2017 is the NHL’s Centennial celebration, honoring 100 years of NHL hockey. The 2017/2018 season will be packed with recognitions, ceremonies, and special events. The Wild’s season begins October 5, and the home opener is October 14. The Timberwolves will be starting their season on October 18, and the home opener is October 20. This will mark the very first public event at the newly remodeled Target Center, and you can be sure the excitement will last all night. 9. And we know how to take it easy, too. After so much activity — it’s not easy getting lost in a corn maze — there needs to be a slot in the itinerary to stretch, relax, and pamper yourself. Both Woodhouse Day Spa and Taj Salon & Spa are quiet spots to get away and enjoy some well-deserved tranquility. 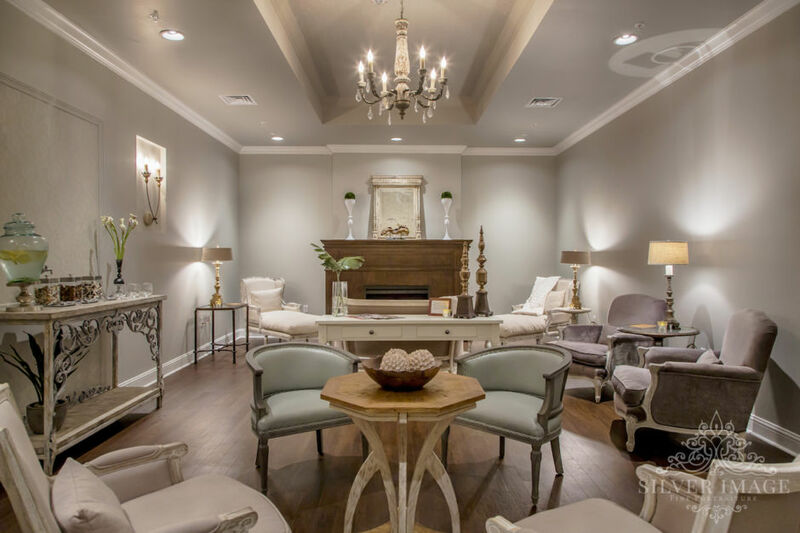 Woodhouse offers a “Relax, Refresh, and Renew” treatment with signature services, like the 80-minute massage and the seaweed leaf pedicure, and Taj Salon & Spa is dedicated to helping you feel your best with its cosmetic services and stress-relieving treatments. Or you can stretch and relax your muscles with a good sweat by hitting up Heat Yoga Studio. It’s located right in Maple Grove, and whether you’re a yogi master or just a beginner, there’s a wide variety of classes, times, and intensities available. Gentle Flow takes it easy, and HOT Yoga gets up to 104°-105° F. With the weather cooling down, what better way to heat things up in Minneapolis Northwest? No matter what autumn activity, beverage, or cuisine you’re in the mood for, we’ve got you covered. For more reasons to check out Minneapolis Northwest this fall, check out Get Your Harvest On: Discover Festivals, Orchards, and Wineries in Minneapolis Northwest and the Fall Itinerary for Family Fun in Minneapolis Northwest.